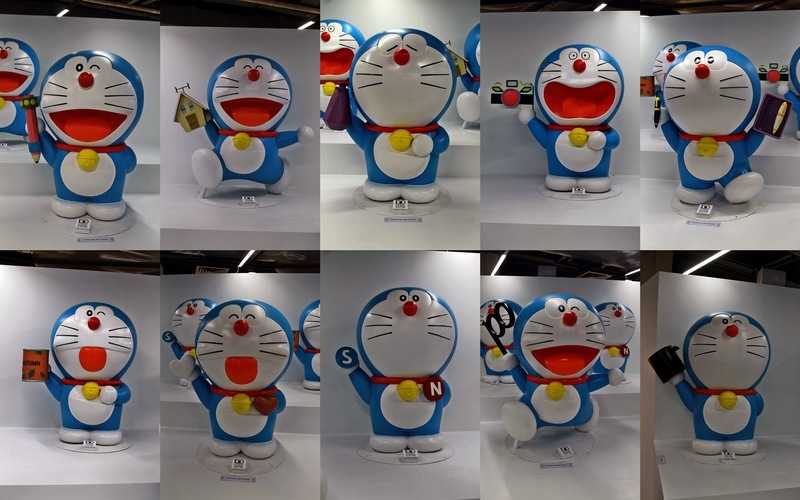 I believe that all of us, or most of us must have know about Doraemon, a robot cat that came from the future to help Nobita, the guy who always face problems with his life. This is our childhood! 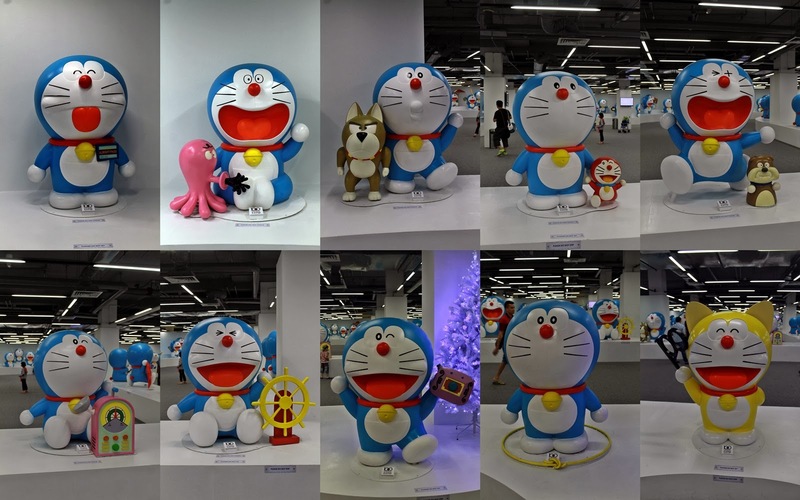 Doraemon has successfully "intruded" every child's dream and give them a lot of imagination. Even when we grew up, we still hope that Doraemon can come real! Remember about the door that will lead you to where you want to go? The gadget that can make you fly? The dough that will make animals tame? More and more gadgets that will make your dreams come true, don't you ever wonder if everything comes real one day? I bet most of you, even when you grew up, you still love Doraemon as I do. Therefore, I got very excited when I heard about Doraemon is coming to Malaysia on December! When I heard about it, I've decided that I must go to see them! Furthermore, there are hundreds of Doraemons! How can I miss it?! 100 Doraemon Secret Gadget Expo is held at Viva Home, Kuala Lumpur. 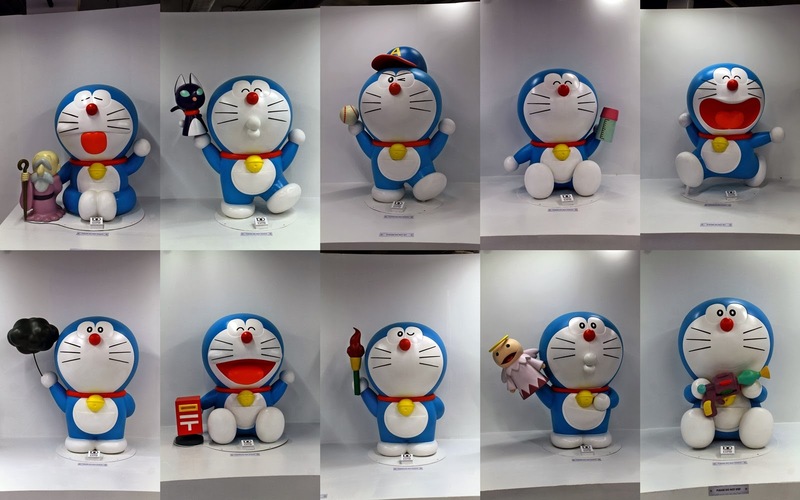 This expo will feature more than hundred of Doraemon figurines, telling about how Doraemon was born and also all the gadgets that he owned. Even the ticket counter is so cute! Somehow the entrance looks like Doraemon is crying. Welcome to the time tunnel! The 1st part of the expo! That's Doraemon with his time machine! 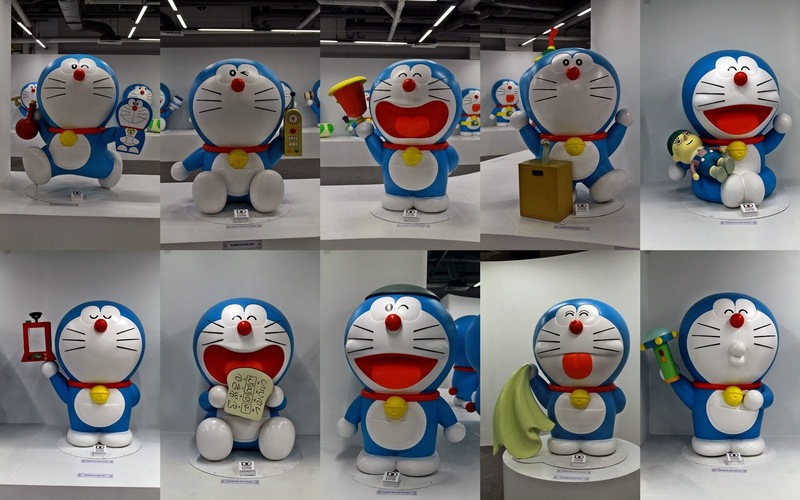 The original life sized Doraemon! 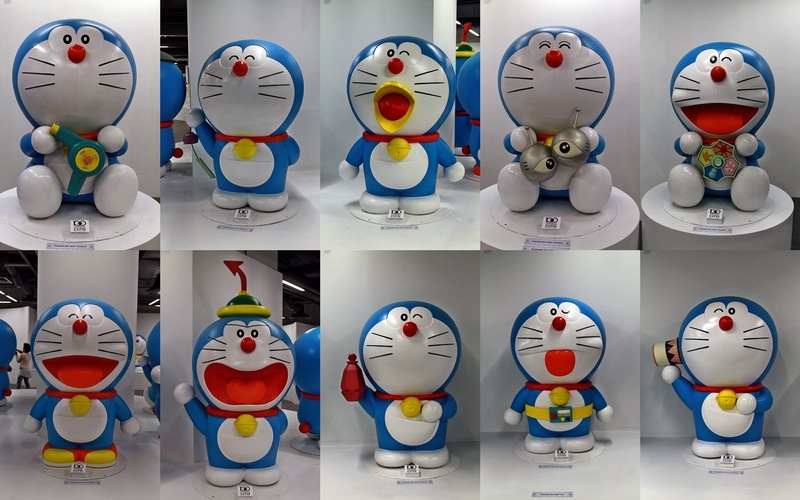 Welcome to 100 Doraemon Secret Gadgets Expo! 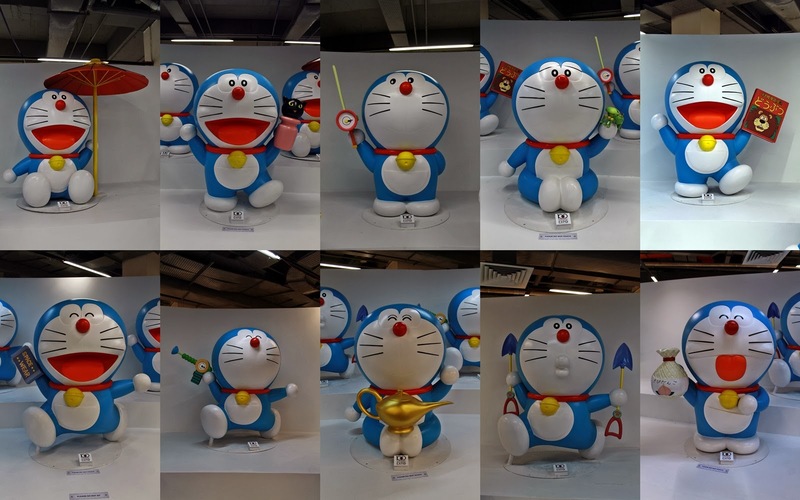 3rd part, the 100 Doraemon Figurines with his gadgets! A door that can lead you to where you want to go! 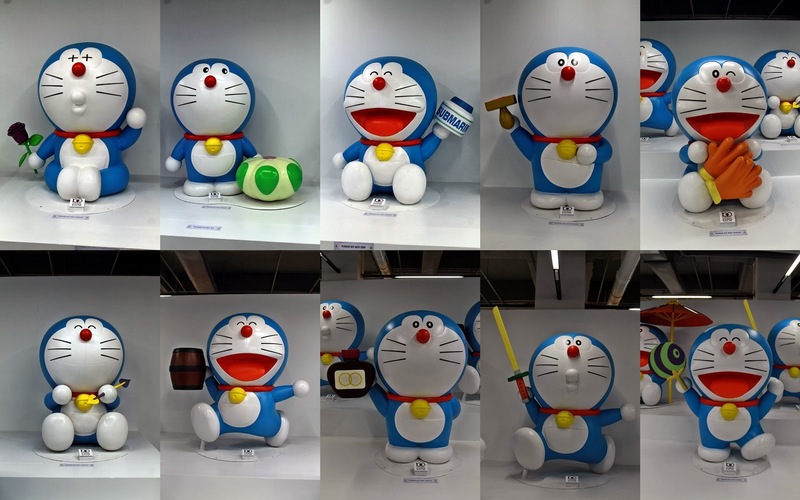 Here comes the 100 Doraemon Figurines with his secret gadgets! Every figurines came with different expressions! I got pretty excited but touched at the same time. They are all my childhood that Doraemon was actually my top favourite when I was small, I still keep the comics I have. I got pretty tired after taking so many pictures, but this is not even the end of the expo yet! Congrats to Nobita and Sizuka! 5th part: Some of the comics and the original copies of Doraemon comics! 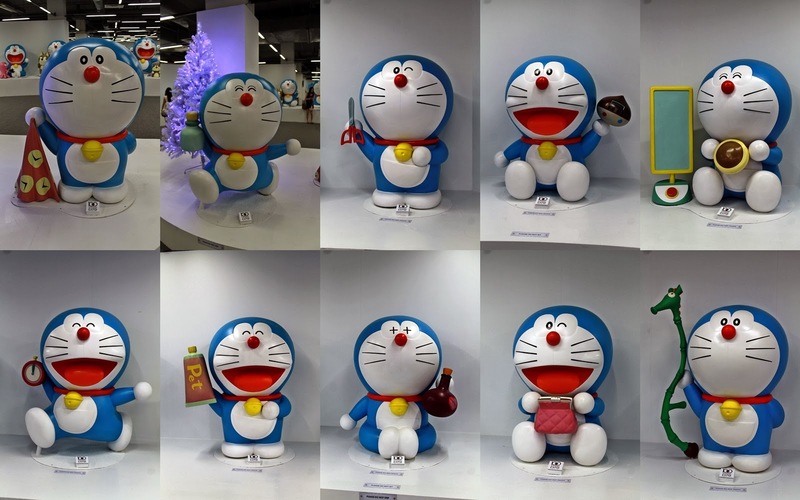 6th part: Welcome to the Doraemon wonderland! This is the part that I spent a lot of time taking pictures! It was so so so fun! Oh Gosh! Giant is singing again! The small garden that they usually spent their free time! My friends said I'm more like vomiting than crying! Anyone wanna stand beside me so taht we can be in love? Will you be honest too? I also managed to squeezed into the crowd and have a picture with Henley! I always wish that I could have this Memory Bread whenever I have exams! OMG! I've turn Doraemon into smaller size! Wireless Talk Box, same like our handphones now heh? When you are out from the entrance, you can actually enter again with this chop. 9th part: The Games area! You may walk away with some prizes! You may rest here and get yourself a cup of coffee, or some Doraemon meals! There are also set meals! Popcorn, Soft Drink, Combo Set, everything is with Doraemon! 11th part, the last part: More merchandise items! From head to toe, you can find a lot of items here! 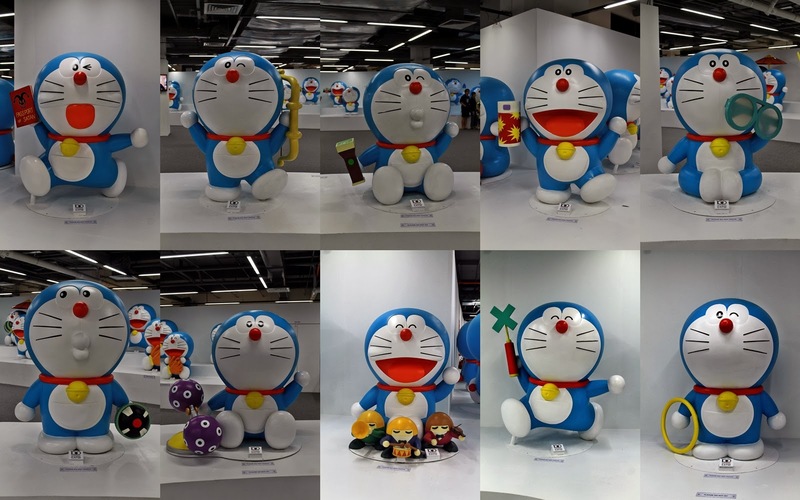 And they are all in Doraemon designs! 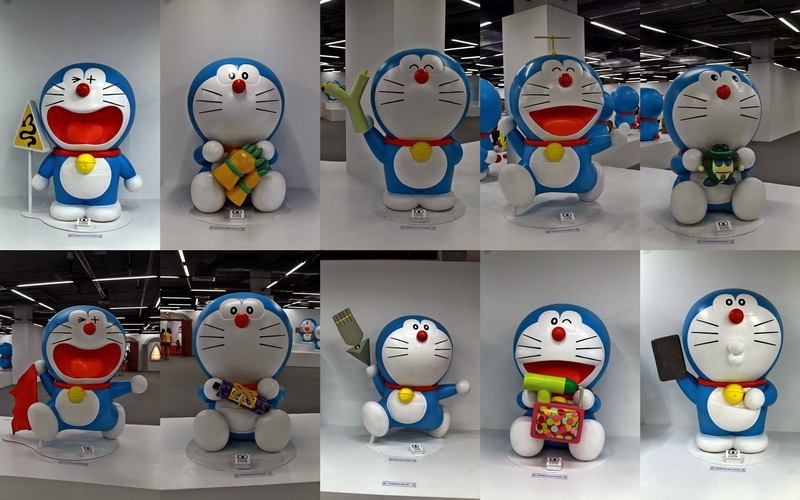 That is all about this 100 Doraemon Secret Gadgets Expo! You could spend around 3 hours here taking pictures, play games and etc! The tickets are selling for RM25 per adult and RM15 per children! Senior citizens above 60 years old can enter for FREE!